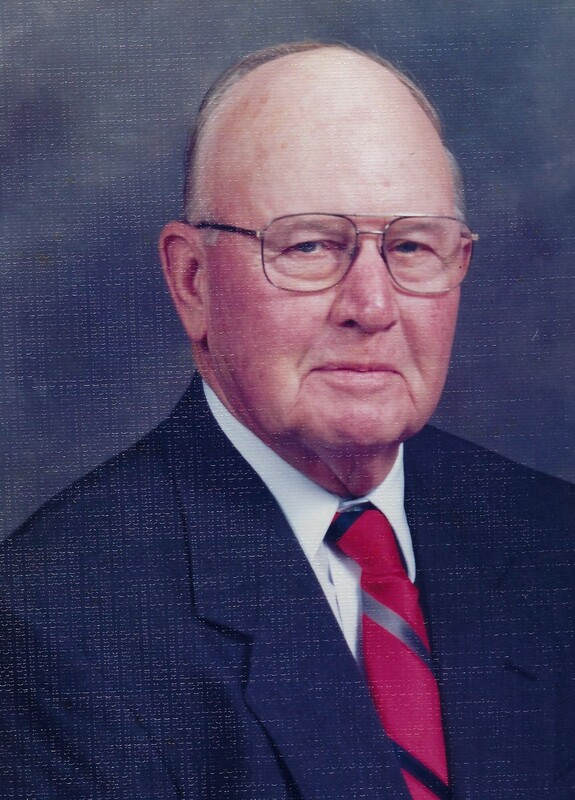 Emmett Gordon Beazley, 96, of Sparta died Sat., Mar. 23, 2019 at Memorial Regional Medical Center. Gordon was born in Caroline County to Emmett and Ruth Beazley. 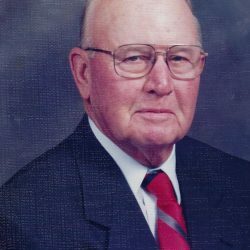 He was a lifelong farmer and a lifelong member of Salem Baptist Church where he had served for many years as a deacon. He was a member of the Kilwinning Crosse Lodge 2-237 and served as a director for Caroline Savings Bank and for Virginia Crop Improvement. He was preceded in death by his wife, Berniece Pollard Beazley and his siblings, Earl Beazley, Elaine Sale and Wayne Beazley. He is survived by his daughter, Bernice Rowe; a sister, Imogene Driver; two grandchildren, Mary Rowe and Henry C. Rowe, Jr and his wife, Amy and three great grandchildren, Sarah Rowe, Amelia Rowe-Bardeen and Oliver Rowe-Bardeen. 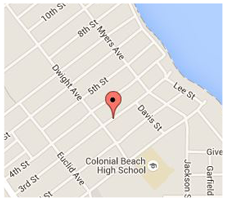 A funeral service will be held 11:00 AM Tues., Mar. 26, 2019 at Salem Baptist Church. The family will receive friends one hour prior to the service at the church. Burial will follow in the church cemetery. 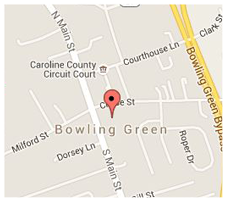 In lieu of flowers, memorial contributions may be made to Bowling Green Volunteer Rescue Squad, P. O. 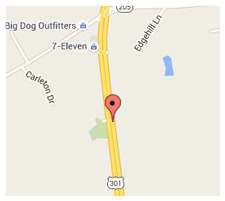 Box 621, Bowling Green, VA. 22427. 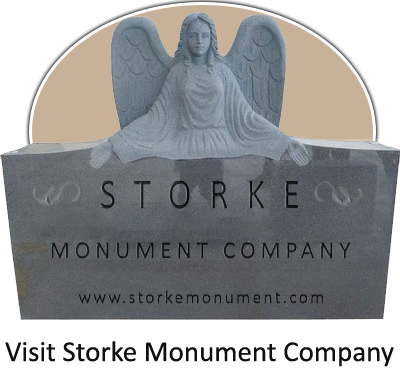 Sign register book online www.storkefuneralhome.com.